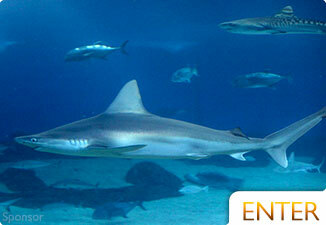 Most newcomers to Maui experience Ma'alaea when they visit the Maui Ocean Center which is located just off Hwy 30 and sits between the highway and the harbor. 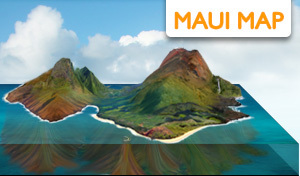 With more than 350 residents Ma'alaea qualifies as a "census designated place" as is clearly marked on every Maui map. Many of these residents live in their boats in the marina and in condos that stretch down the beach from the harbor towards Kihei. 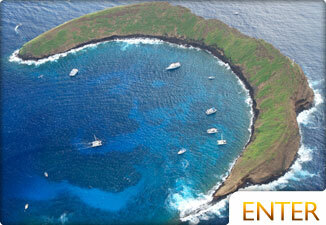 During whale season (Late Nov-Apr) Ma'alaea is the launching point for many whale watching cruises. Just out of the harbor dolphins sometimes ride the bow of vessels leaving the harbor on their way out to Molokini for snorkeling or whale watching. It's difficult to know for sure where Ma'alaea ends and begins from the road. Several miles of windswept beaches call Ma'alaea home. If you explore these beaches you'll find seclusion, sandy haired surfers looking for that rare wave action and a few fishermen hoping to catch dinner from shore. 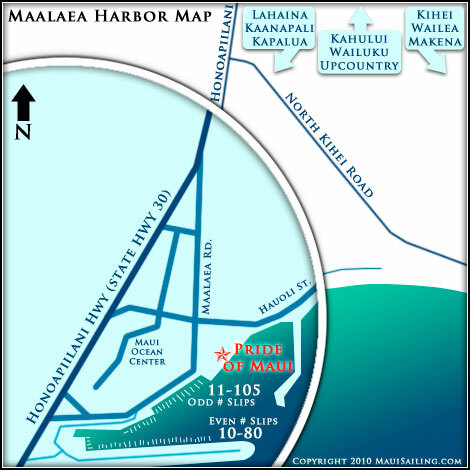 There's plenty of free parking, restaurants and restrooms near the harbor and Ocean Center, and lots of boat related stuff to do; fishing tours, dinner cruises, whale watching and snorkel tours. Morning departures are recommended for any whale watching or snorkeling and that brings you back in to the harbor just in time to have pizza at Porto, the newest restaurant at Ma'alaea Harbor Shops. Nearby you can find views of the Windmills crawling up the West Maui Mountains and Kealia National Wildlife Refuge (birdwatching) is just down the road towards Kihei. 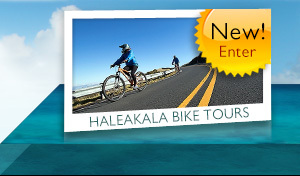 Up the road from Ma'alaea toward Lahaina there is a lookout point where visitors can see passing whales during the season. 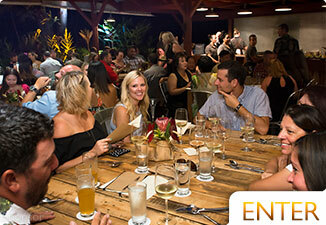 And only 5 minutes away, check out the Maui Tropical Plantation. 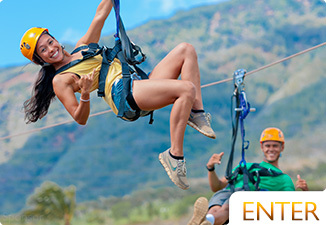 There you find a great restaurant, shopping, ziplining, incredible views, and tropical beauty in every direction. 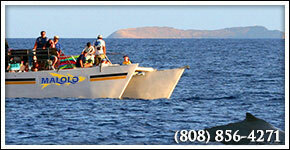 Pride of Maui is one of our favorite boats to take to Molokini Crater for snorkeling. It's roomy, stable, and has a great crew. 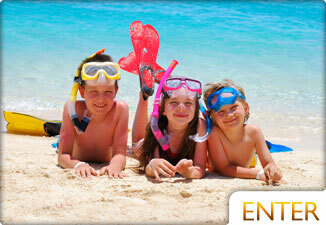 They take care of everything you would want and make it a lot of fun. 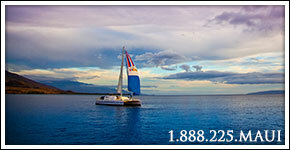 Trilogy has a fleet of beautiful boats based all over the island (Ma'alaea, Lahaina, Ka'anapali.) 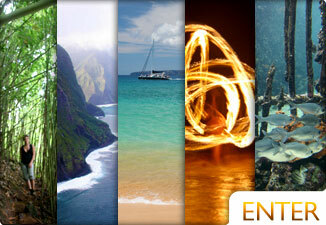 Beautiful vessels, incredible service, and more fun than you can imagine on the water. Maui Fun Charters offer great bottom and sport fishing tours aboard their 36' fishing boat, perfect for small groups and private charters. 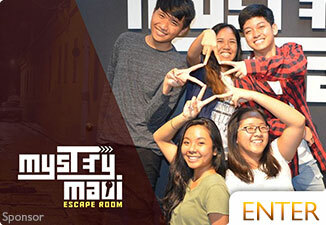 Personalized service and wonderful activity for the whole family! 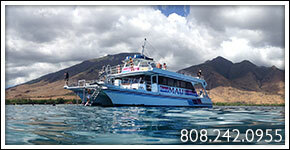 Learn more about trips with Maui Fun Charters departing from Ma'alaea Harbor Slip #97 or call (808) 572-2345. We like the Leilani for trips to Turtle Town for snorkeling within underwater lava formations and seeing loads of fish and green sea turtles. 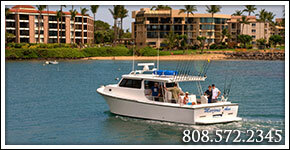 For great value boat tours on Maui, look no further than the Malolo. 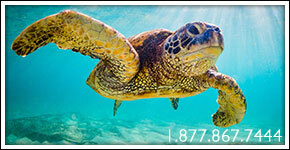 Hop aboard to enjoy snorkeling charters, whale watching, and beautiful views of your favorite island, all at low prices. Visit Taqueria Cruz in Kihei and enjoy delicious, authentic Mexican food by the ocean.